Stockdales is a local charity based in Sale, just south of Manchester city centre. 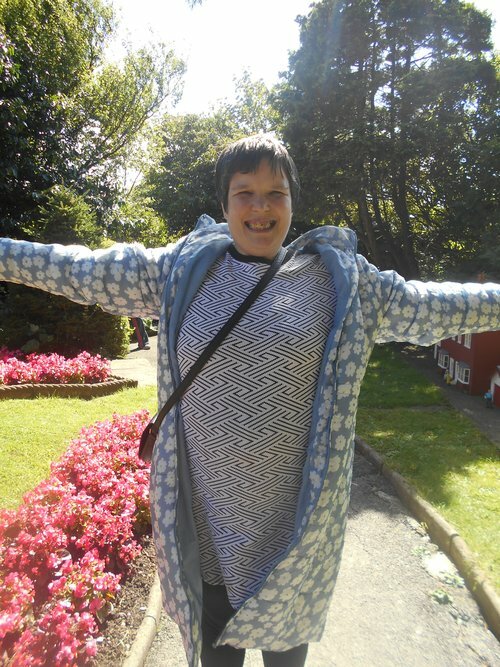 We are dedicated to helping people with learning disabilities live life to the full and we’re delighted to help over 200 children, young people and adults, their families and carers every year. Our caring and committed team helps people to experience the hope, joy and challenge that life brings. Each person we support is special and unique. We work hard to help people become the best they can be, supporting them to develop their skills, experiences and confidence. We love what we do; we think there’s no greater reward than the satisfaction of seeing people enjoy fulfilling lives with our support.